Description: This came out back in January but I hadn’t got it up on our website. It has been on our iTunes account, as one of our specials, so you may have already heard it. 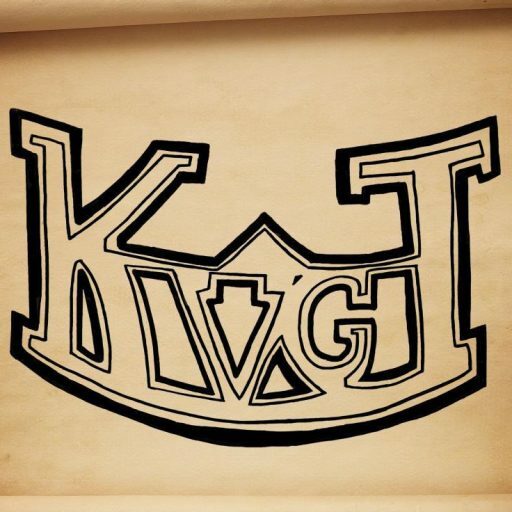 Either way, this is the first episode of this Podcast, Sages of 16-Bit, with hosts Jeremy and Jason and is the first in a line of Podcasts within the KVGT Network. In this Episode we meet our hosts and find out what the show is all about. If you’re interested in video games, especially those ranging in the 8-Bit and 16-Bit era, this is a great Podcast for you!